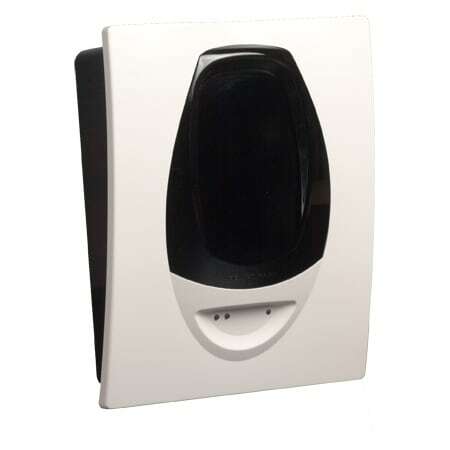 The Opal addressable beam detector is an intelligent reflector type linear optical beam smoke detector designed to operate with Notifier addressable fire alarm systems. a separate local power supply. The unique servo test feature of the NFXI-BEAM-T requires 24Vdc @ 0.5A.